Who is ready to see the best of the best? NBC has announced their broadcast schedule for the 2019 Phillips 66 National Championships. 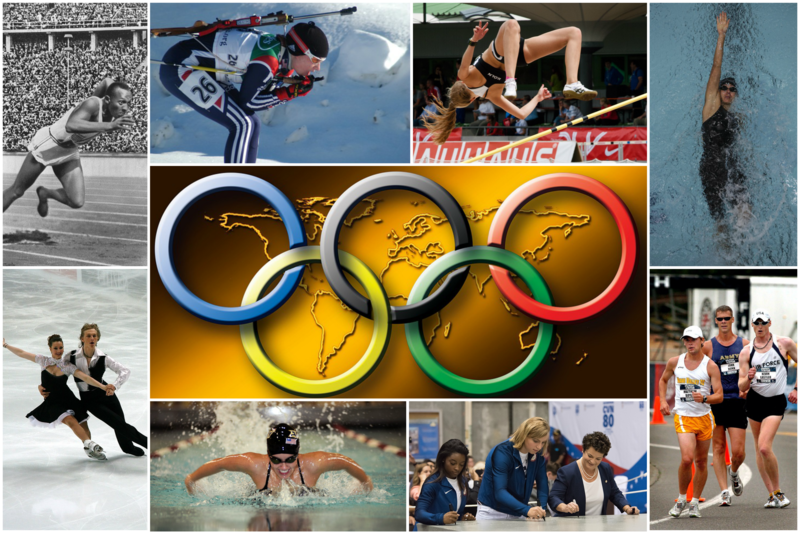 In preparation for the Olympics next year we are in for a treat of eight major sporting events, including six national championships and two international competitions! 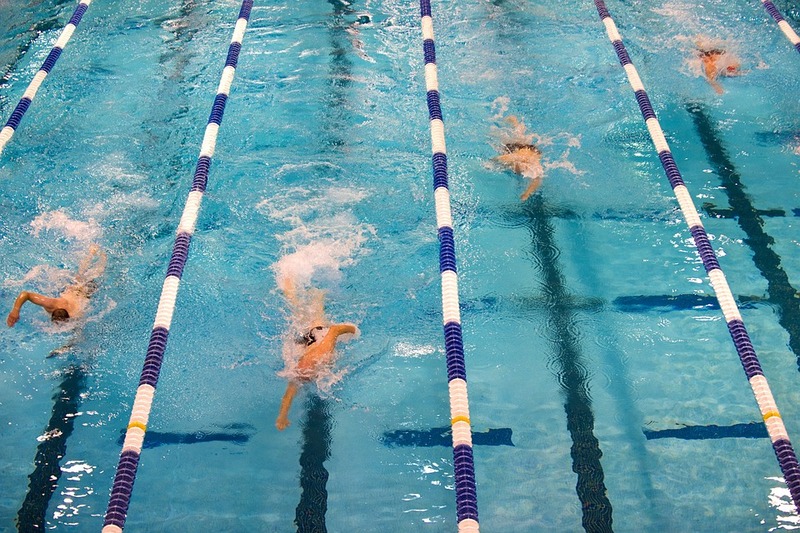 Few people describe winning a bunch of medals, especially gold medals, as Missy did at the 2012 London Olympics, as “easy.” It’s difficult to win a race at any meet, let alone in the most competitive swim meet in the world. Despite the difficulty and the rarity of winning or setting a record, the swimming world and American culture as a whole glorify winning, setting records, making PR’s, sustaining dominance. A definition of success based on fast times and victories can be seductive but also dangerous to a swimmer’s well-being, as Isabelle Robuck explains in “Defining Success Beyond Fast Times and Medals Just Might Save Your Swimming Career (and Life)”. 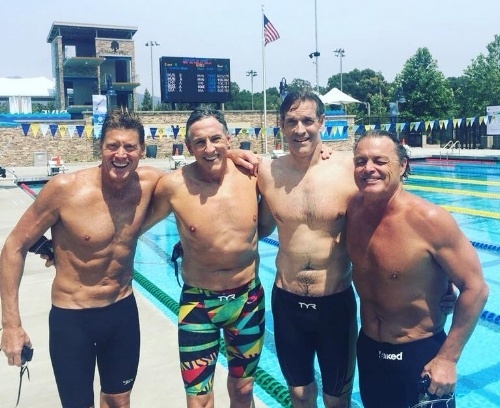 On the return to “desk -life” from the “deck-life” after a week in Irvine, CA, watching US Swimming Nationals, I reflected on five life-long and valued lessons that swimming has imparted to me. SwimSwam interviews an emotional Missy Franklin still determined and focused on Tokyo 2020! As a 5-time Olympic gold medalist who has broken multiple world records during her swimming career, Missy Franklin has had to face the pressure and expectations that go along with being one of the sport's swimming superstars. It was also her first time swimming in a U.S. meet since 2016. She trained and swam hard but finished at a disappointing 17th and 19th place in the 100 (55.33) and 200 free (1:59.25). In an interview after her races, Missy showed she was not going to let this performance deter her from higher aspirations and displayed a warrior's spirit and an inspiring level of professionalism even through a sometimes shaky voice. The 2018 U.S. National Championships begin this Wednesday, July 25th! Whether you are rooting for Missy Franklin, Katie Ledecky, or your local hero, the best of the best are gearing up to leave one another in their wake at the biggest U.S. meet of the year! With some help from SwimSwam.com we've got you covered on where to go to tune in!